By using an intensive system of training and safety reminders, hospitals in Michigan have eliminated about one in five patient deaths, according to a study in the British Medical Journal. The pilot program in Michigan started in 2003, an effort to reduce infections among elderly patients in intensive care. In 95 participating hospitals, doctors and staff took part in regular safety meetings and held consultations with infection-prevention experts at Johns Hopkins University. The hospitals also followed formal, five-point checklists of infection control measures – some as simple as remembering to wash hands before a procedure. Other checklist items include frequent adjustments to the position of patients on respirators, and removing catheters that are not absolutely necessary. Previous studies found the program did reduce infections, but the new analysis goes further, showing it cut the number of actual deaths. While death rates fell in surrounding states as well, the difference was larger in Michigan. There’s no way to calculate the precise number of lives saved, but Dr. Peter Pronovost, the Hopkins physician who led the project, says it’s likely a few thousand Michigan deaths were prevented each year. Intriguingly, the death rate for elderly ICU patients started to fall during the study period in hospitals throughout the Midwest, not just the Michigan hospitals that implemented the program. After the end of the study period, the death rate continued to drop – even faster than before – in the Michigan hospitals, only. 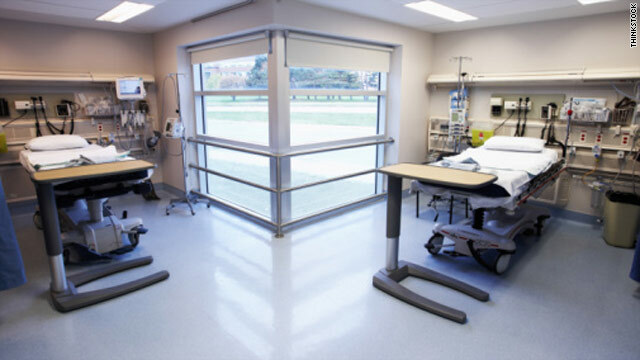 Infections acquired in hospitals and other medical settings cause 1.7 million infections and 99,000 deaths each year, according to federal statistics. The Hopkins researchers, the Michigan Health and Hospital Association and the American Hospital Association are now overseeing a project to expand the infection-control program to all 50 states. So far all but three have signed on, with California the big holdout. A dog in Japan is able to detect bowel cancer using its sense of smell, according to new research. "We used the excellent ability of dogs to distinguish between different scents to examine whether odor materials can be used in the diagnosis of colorectal cancer," writes Dr. Hideto Sonodo in his study published this week in the medical journal Gut. 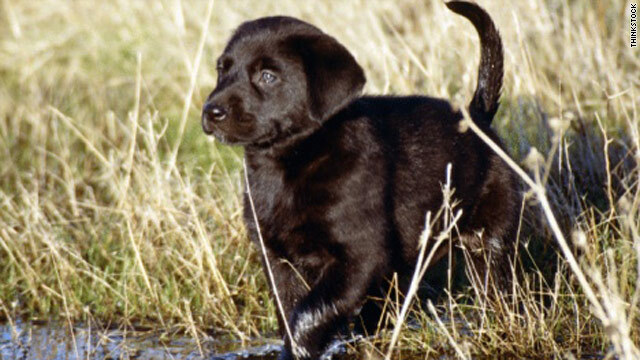 In other studies, dogs have been able to distinguish the smell of bladder cancer, lung cancer, and breast cancer. Need more motivation to make exercise a priority? 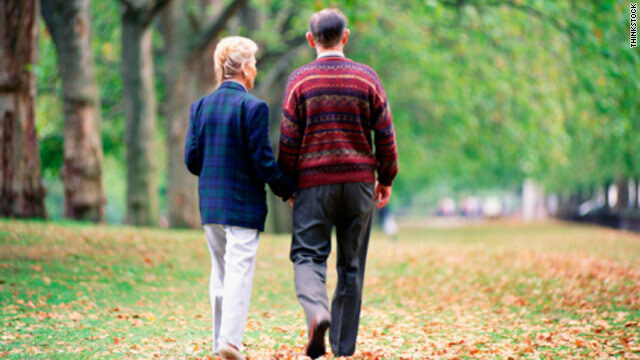 Aside from the well-known physical benefits, a moderate amount of exercise can increase the size of the brain's hippocampus and reverse memory loss in older adults, according to a study in the Proceedings of the National Academy of Sciences. Women are less likely to be screened for breast cancer if they are obese, according to a new study in the Journal of Women's Health. Despite having insurance and receiving reminders to get screened, "...a significant portion of the population is not getting screened," according to the study. The reasons women gave for skipping mammograms are clear-cut, but the solutions are not. Among obese patients, the main reason cited for skipping mammograms was that the test is too painful, yet many women who are not obese also cite pain as a reason for avoiding the test. 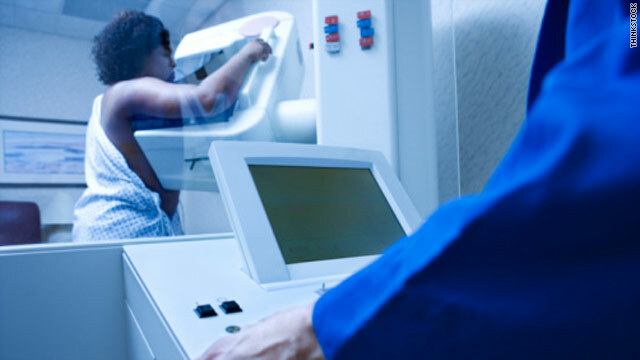 Addressing the issue of obese women skipping mammograms has a special sense of urgency, according to the study: "Given the obesity epidemic, the higher incidence and mortality from breast cancer among the obese, and the need for patients to participate in regular screening to achieve desired reductions in mortality, obesity is an exceedingly common and important barrier to mammography." Does traveling increase your chance of illness? Recently, more than 70 people from the same retirement neighborhood went on a five-day cruise. By the end of the cruise and right afterward, at least half of the people had colds and respiratory problems, with one person needing to be hospitalized with pneumonia. Could this illness be from the air conditioning or close quarters? What is the best way to notify the authorities to prevent others from contracting this illness?